SONY Interactive Entertainment Hong Kong Limited Singapore Branch (SIES) announced that Square Enix Co, Ltd’s NieR:Automata Game of the YoRHa Edition for PlayStation4 will be released on Thursday, Feb 21, 2019. NieR:Automata is an action RPG that is critically acclaimed for its story, worldview, characters, music and action. 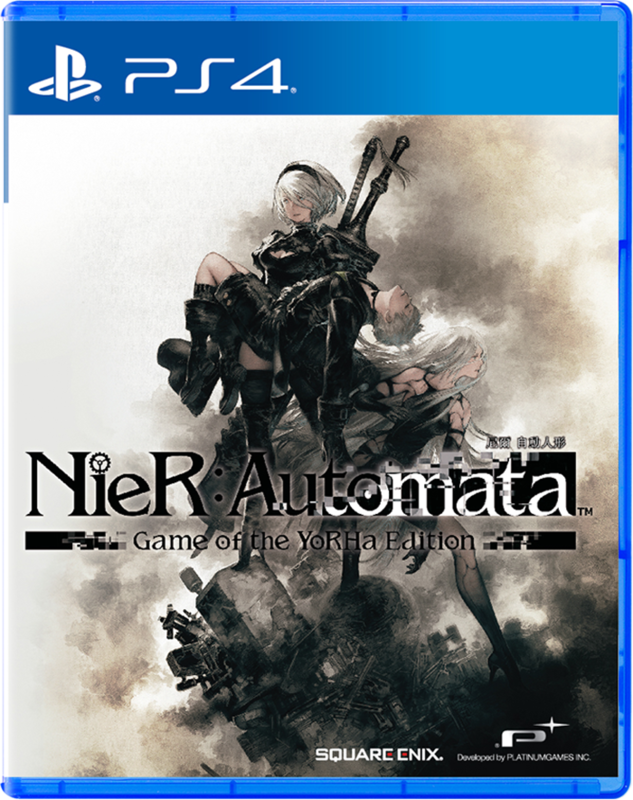 NieR:Automata Game of the YoRHa Edition, a special edition with a new cover, will feature the main game, DLC and multiple in-game items. This product includes NieR:Automata that was first released on April 27, 2017, as well as DLC and multiple bonuses. The PlayStation4 disc version includes a promotion code to download additional content. An Internet connection is required for download.